Knowing how to react and knowing what decisions to make in different situations as it pertains to administering vitamins to a patient is vital. 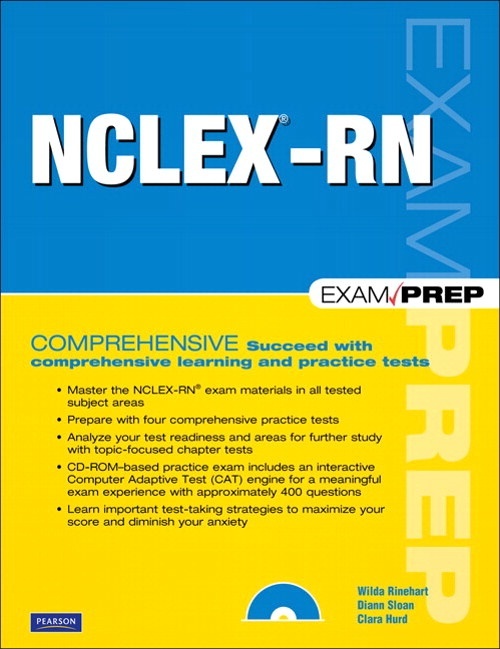 Let’s see how your knowledge stands up to today’s NCLEX quiz. 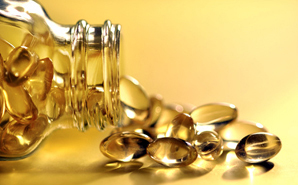 A client with hypercholesterolemia asks about vitamins that can help lower his cholesterol. Which vitamin has been shown to be helpful in lowering cholesterol levels? A client is admitted with a magnesium level of 10.0 mEq/L. Which sign indicates that the client has a toxic level of magnesium? Which staff member would be least appropriate to assign to the client receiving magnesium intravenously? Which of the following should be kept available when intravenous magnesium is ordered? Which breakfast selection would be best for the client taking digitalis (Lanoxin)? The client is seen in the clinic with a diagnosis of myxedema. Which food choice would be best for this client? Which fruit is the best choice for a client who is immune-suppressed because he has HIV? The nurse is teaching a mother how to care for her infant who has hyperbilirubinemia. Which instruction regarding the best way to resolve the problem of physiologic jaundice should be included in the teaching? Pearson IT Certification is a publishing imprint born of a tradition of proven learning tools and educational training materials such as NCLEX-RN Exam Prep (now in its second edition) that have helped generations of certification exam candidates succeed. Tapping into the exciting new opportunities provided by the technology advances of online learning and web-based services, Pearson has created a suite of products and solutions that address the learning, preparation and practice needs of a new generation of certification candidates. Pearson IT Certification delivers learning formats ranging from books to online learning and practice services, network simulators and video training.